Green Jobs - Knowledge of Tree Care Career and Education. Increasing the tree canopy in under-served urban neighborhoods goes hand-in-hand with green jobs and workforce development. 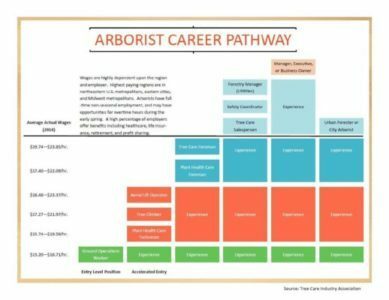 Due to the serious shortage of skilled arborists nationwide, the Tree Care Industry Association — have made workforce development a top priority. California ReLeaf actively supports this initiative, because communities need trees AND jobs. 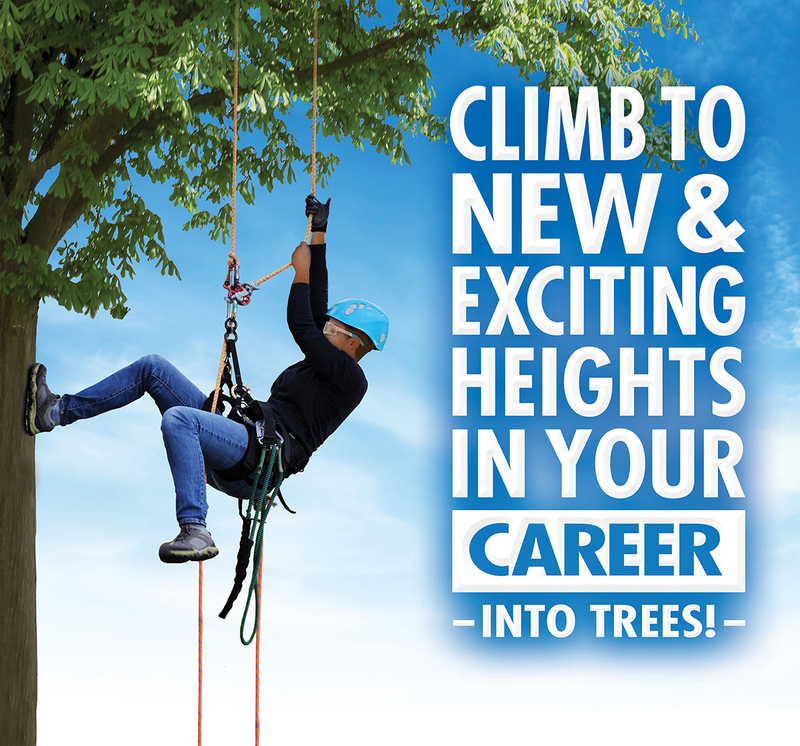 Merritt College in Oakland announces new Urban Arborist career path! Starting Fall 2018. The Urban Arboriculture program has both Certificate and Degree options. Learn more by reading the flyer and checking the new Urban Arboriculture webpage. Download jpegs for Social Media posts. The tree care business is booming! And needs You…to help spread the word. Tree care companies are ready to hire young adults now. California ReLeaf believes this is an excellent opportunity for community‐based urban forest programs to bring trees to all of our urban neighborhoods AND information about job opportunities and tree care training. Having tree care employees earning a steady income in all of our communities will help improve the “tree literacy” of the neighborhood as well its economic vitality. 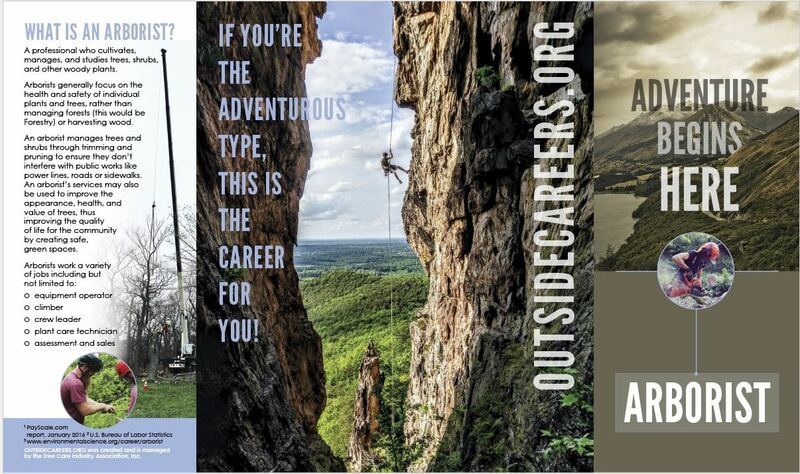 Middle School: Share that this is a potential career. High School: If a student becomes highly engaged in tree planting, you can point them to the various training options: directly with a tree care company or through the community college programs such as the Tree Care & Maintenance certificate program at Mt. San Antonio College in Walnut or the Associate of Arts degree program currently in development at Merritt College in Oakland — and potentially Mt. SAC as well. Community Colleges: Arboriculture programs are expected to roll out Fall 2018. Mt. San Antonio College (Mt. SAC) in Walnut, CA has a Tree Care and Maintenance Certificate program.